For Authorization of the Norwegian BankID when logging into Online Banking or Mobile Banking, and the signing of payment orders with BankID - you will be demanded an One Time Password - OTP. This OTP application will be able to replace other solutions for the procurement of OTP, such as an OTP generator. Before you can use this application, the service "Engangskode på mobil" must be ordered in online banking, at our Call center or by your bank advisor. When the service is ordered, you will receive an 8-digit code with the activation URL in an SMS and a 4-digit code via email. 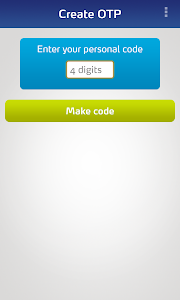 These codes are only needed the first time the application is used. You must choose a personal code that must be used each time a new OTP is requested from the login application. Support for blind and partially sighted require installation of SVOX classic engine since the default support for Text-to-speech engine PCOS does not support Norwegian. Download and install Svox classic engine from Google play. When activated you should purchase support for Norwegian and English data inside SVOX. When installation is completed set default language text to speech before you need to restart the phone. For more information about the service, visit the website of your bank or read the FAQ in the application. 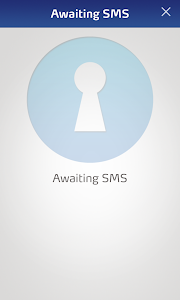 - Full network access – the application needs access to Internet when generating a new OTP code. - Read phone status and identity – due to backward compatibility to older Android versions the application needs access to “phone calls” – this was earlier a standard configuration. - View network connections – is needed to give you feedback on network issues. It is up to you to grant permissions or not, but we cannot guarantee the function of the application if any permission is denied. You cannot grant just some of the required permissions, but have to grant all or none. The permissions asked for in this application is regarding your data and the application itself. 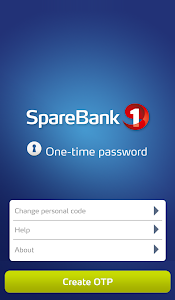 SpareBank 1 do not have the opportunity to get your data on your mobile phone. 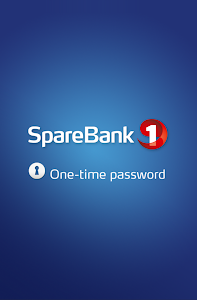 Your privacy is important for us and is handled as in all other contact with SpareBank 1. You can self-order activation codes if you have BankID from SpareBank 1 and have previously registered your contact information in the online bank. Similar to "One time password (OTP)"